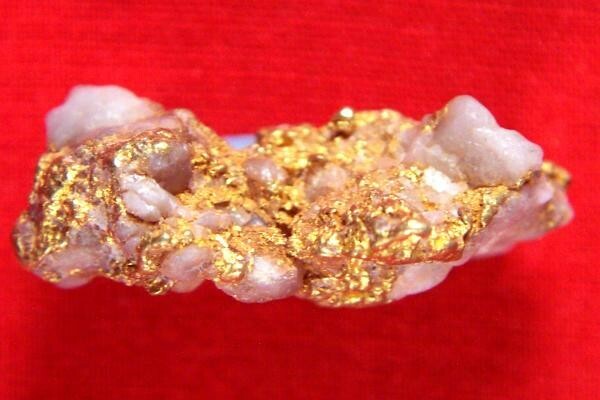 Australian Gold in Quartz - 12.7 Grams - - It's Free! 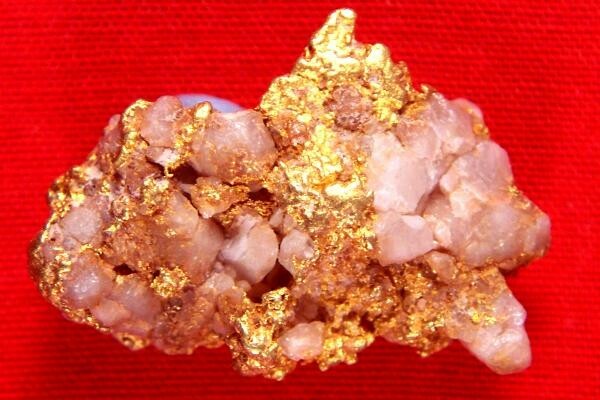 This is one of my favorite Australian Gold Nugget in Quartz specimens from Australia. The weight is 12.7 Grams and the size is 1.15" long x 3/4" wide x 3/8" thick. 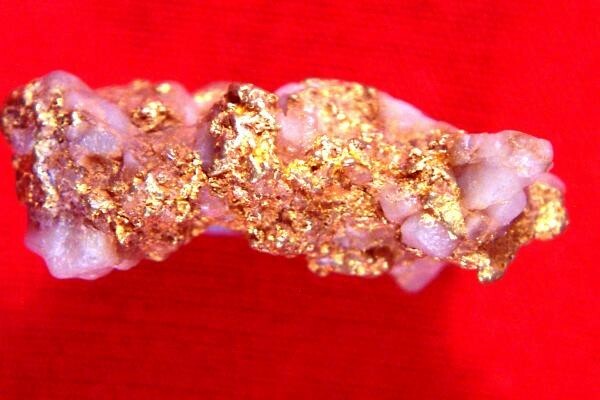 The gold is visible on all sides and there is not much quartz in this gorgeous Australian gold nugget. 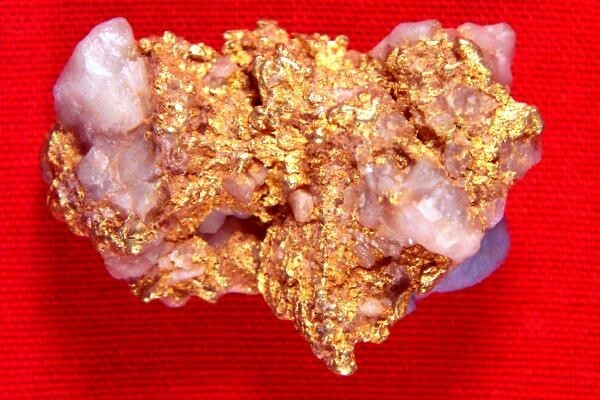 Gold is nine times heavier than quartz so most of the weight in this gold specimen is gold.